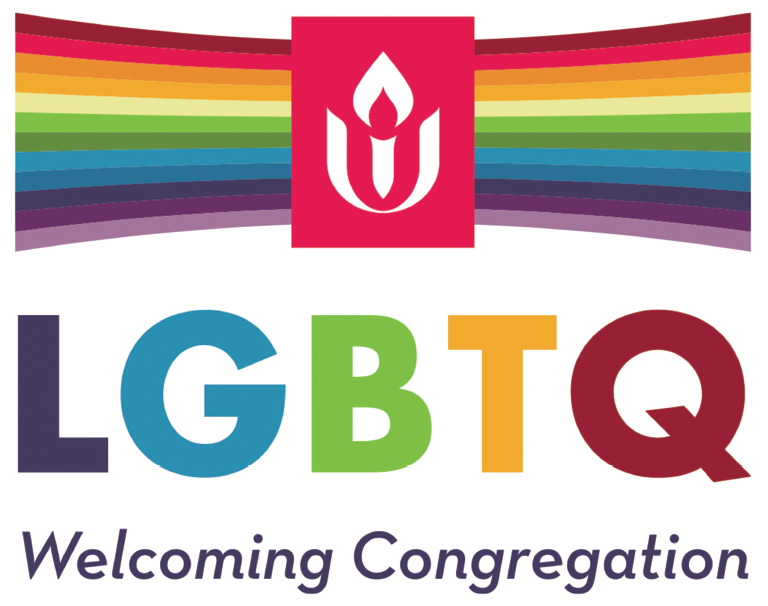 When a loved one dies, Unitarian Universalists come together to support those who are grieving, and to honor and celebrate the life of the person who has died. We gather to say goodbye, and to share our sorrow at their passing, but also to give thanks for all of the blessings the person has brought to our lives. We hold many different beliefs about the mystery of death, but are united in our belief that love is stronger than death. Love gives us hope and comfort, since we know that those we love remain alive in our hearts even after death. A Memorial Service for a church member (or a relative of a church member) who has died is planned and led by our minister with the participation of the family or other survivors. We encourage the inclusion of favorite poems, songs, and stories about the deceased person, and make room for personal sharing if that is desired. Members of our church will prepare a simple reception following the service, if desired. Please contact the Minister to request a memorial service for someone who has died. Our church building may also be rented for a memorial service for non-members, and we welcome you to invite a celebrant of your choosing. Please contact the church office for more information about renting our church for a memorial service.